Monster Jam®, the unexpected, unscripted, and unforgettable family-friendly motor sport returns to the Frank Erwin Center April 13 & 14. The 2019 season will bring a new level of high-flying, four-wheel excitement to the entire family with racing, two-wheel skills, donuts and freestyle competitions! 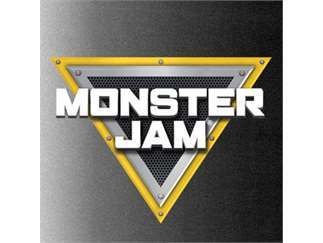 Fans also have the opportunity to get up close and personal to the Monster Jam trucks and drivers by purchasing a Pit Party pass that allows them early access to the event for photo opportunities and autographs.